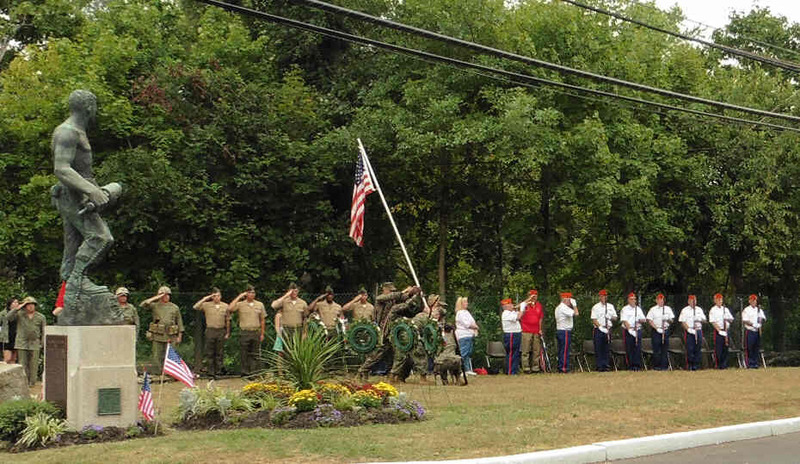 In an effort to increase attendance and to appeal to the younger generation there will be additional events on Basilone Parade Day this year. 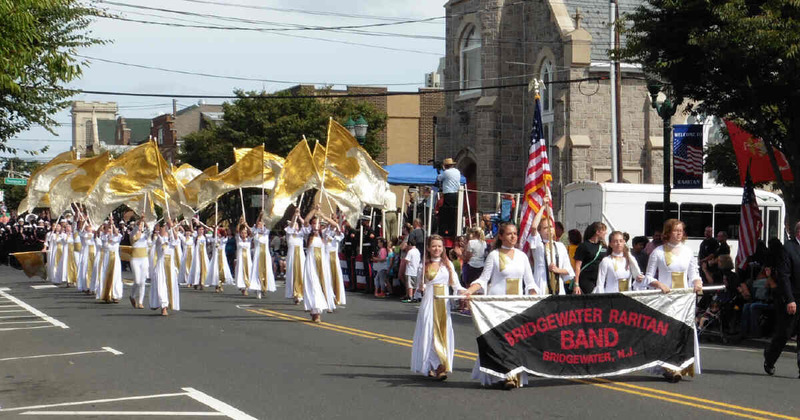 While the parade is over five months away, scheduled for Sunday, September 24th, the Parade Committee, of which this author is a member, wants to inform the public of these additions now in order to ensure a successful day. One change is that the Saturday Night patriotic concert at the Raritan Valley Theatre will not be held. A few years ago tickets for this event were hard to come by. However, in recent years the attendance at the concert has been poor. The parade committee has made the decision that resources should be applied elsewhere. It was a painful decision, but one that had become obvious. But because this concert functioned as a get together for many local dignitaries and military officials the parade committee is planning some kind of social function for Saturday Night as a substitute. Details will be forthcoming. The parade itself will still be the same. It is “after” the parade that there will be some new activities. When the parade ends everyone is encouraged to walk down to the area by the Basilone Statue. There will be several activities. First, the usual ceremonies at the Basilone Statue will take place – with the General from the Marine Corps giving a speech and wreaths being laid in front of the Basilone Statue. After the traditional events are complete, the new events will be held. They include a “Patriotic Art Display / Contest”, a concert by a Rock N Roll band and there will be food. This is something that will be tried and it hopefully can be an exciting part of the Basilone Parade Day each year. 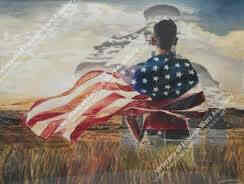 Anyone can bring patriotic art to be displayed. It can be anything from a drawing, to a display, “paper mache”, or a sculpture. It is open to kids and adults of all ages. The goal here is to create a festive visual atmosphere in a manner that involves anyone who wants to take part. Tables will be available for artwork to be displayed, but the serious artist can bring his own fold out tent (and table) to set up his masterpieces. The art area will be along the grassy area that runs parallel to the river. There will be some prizes, but the main focus is the “display” of the artwork. The Basilone Parade Committee is reaching out to the local art teachers, Boy Scout and Girl Scout troops to involve them in this. On parade day the artwork can be dropped off at the art area before, during, or right after the parade. Someone will be at the location to direct you to the appropriate spot. All artwork should be mounted on something heavy enough so that it will stay on a table on a windy day. (We are trying to think of everything.) The two professional photographers covering the Basilone Parade will try to get pictures of all the artwork for posting on the internet. 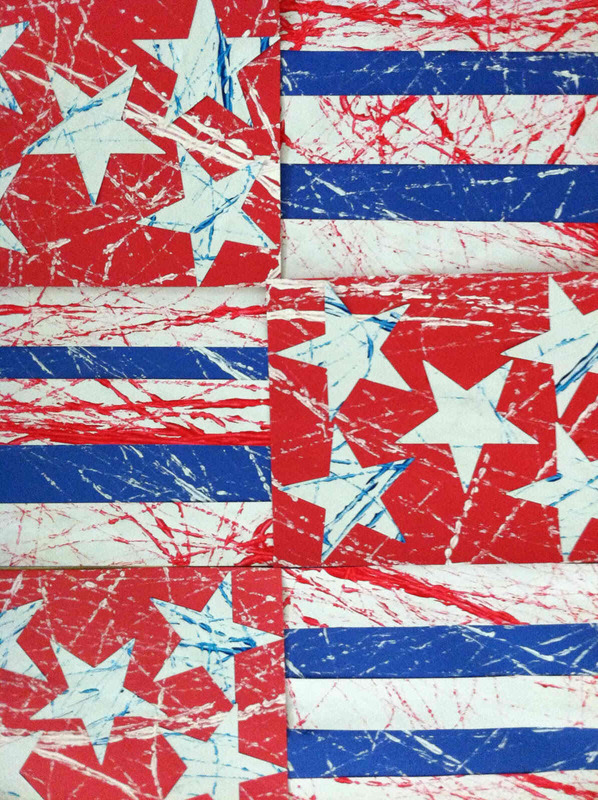 Creativity is a plus, who knows what patriotic creations will be on display. As stated, this is the first run for this, so any advice or involvement from the local art teachers / enthusiasts would be great. 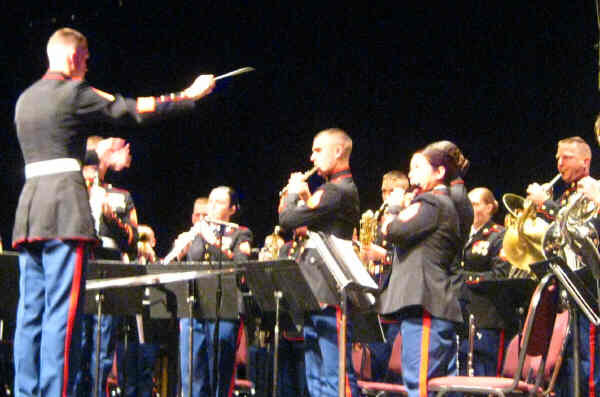 We intentionally label it “Rock N Roll Band” to highlight the change in the music on Basilone Day. Previously music was provided by an Orchestra or Big Band, but “the times they are a changing” and this music is geared towards the younger generation. The band will start after the ceremony at the statue. 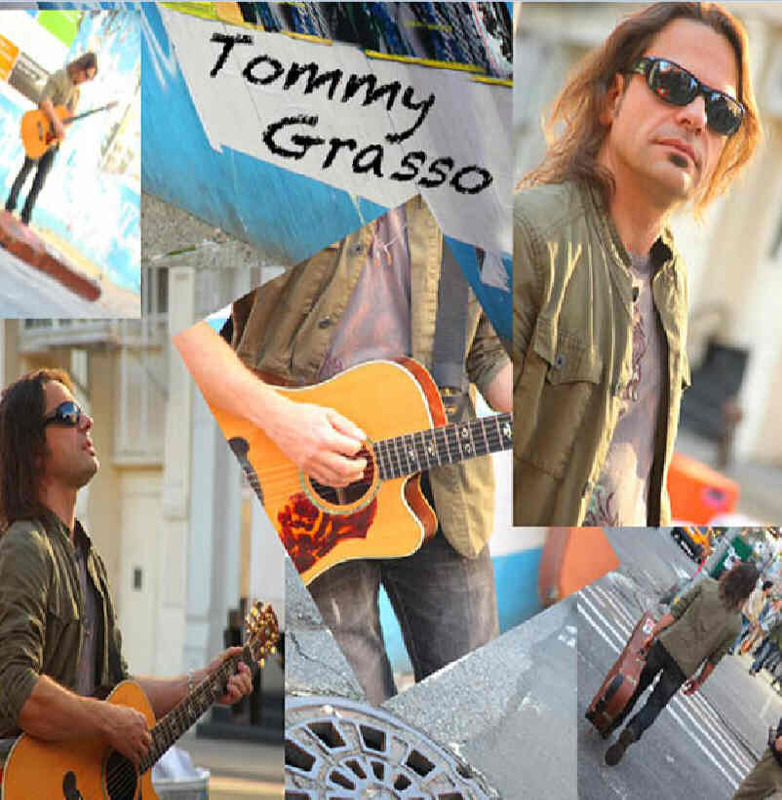 The band that is playing could not be more appropriate – Raritan’s own “Tommy Grasso and the Spins”. They are a popular local band who will bring people to this year’s event. Tommy Grasso, (son of former Raritan councilman Leonard Grasso Sr. ) has stated that he is honored to be part of this event, and will include in his show Lee Greenwood’s “God Bless the U.S.A.”. Tommy hopes to edit the video of his performance that day into a tribute to John Basilone. Should be interesting. 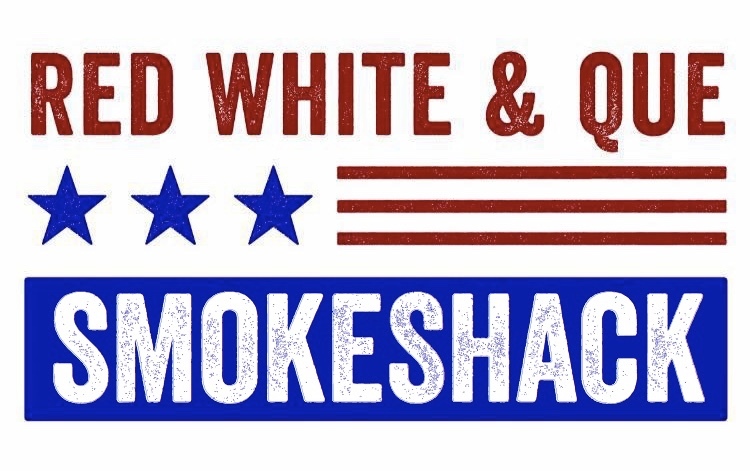 “Red, White & Que BBQ” will be offering food services. 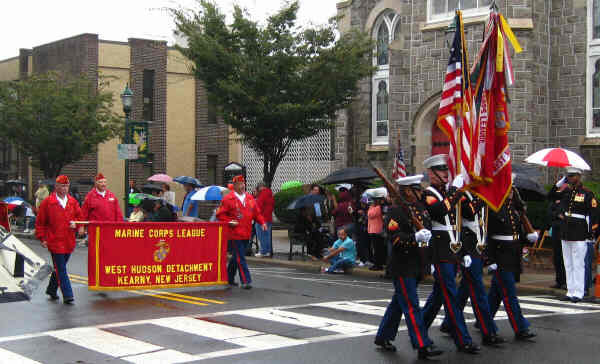 The Basilone Parade Committee, a dedicated group of volunteers, is trying these new things after the parade to increase attendance and involve the next generation. Let’s give this new format a spin. Modifications can take place after we see what needs to be improved, added, or even eliminated. The parade is asking those who own convertibles to offer to drive them in the parade. They will be driving our World War II veterans. Also, we want to compile an email list of local art teachers, art enthusiasts, Girl Scout troops and Boy Scout troops. This way we can share ideas on how to run the “Art Display / Contest” and involve the kids on parade day. So please, art enthusiasts and troop leaders send us your emails. The parade’s contact email is bdoorly@verizon.net. 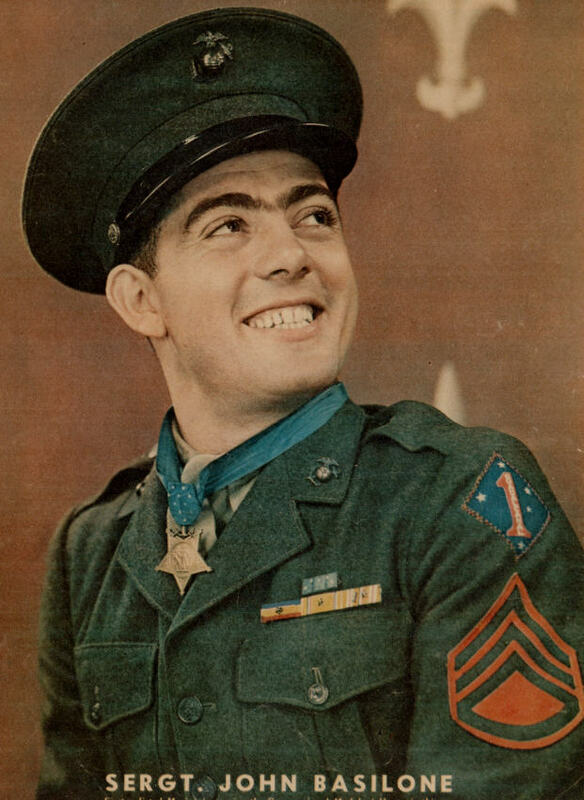 Mark your Calendars – Sunday, September 24th starting at 1 PM will be a new and exciting John Basilone Memorial Parade Day. And as always, it is Rain or Shine !